Malta, January 09 – Poker Players International (PPI) and Tain have, as of today, partnered to offer real money poker in legal jurisdictions throughout the world, via PPIPOKER.net. Employing the most advanced software in existence, this new poker destination aspires to meet and exceed every player’s gaming interest and desire. For nearly a decade, PPI has been widely viewed as the largest and most trustworthy marketing services and player representation firm in the poker industry. PPI has represented hundreds of professional players and dozens of corporate clients in all aspects of the industry. The firm has been instrumental in assisting startups in becoming established brands, which, in turn, have experienced massive success. In the weeks to come, PPI will be expanding their offerings. These include classic casino gaming, live table games, and a state of the art full service sportsbook developed and serviced by Tain. This announcement follows on the heels of Tain and GGnet’s announcement to offer the unparalleled GG software on the Tain Network. 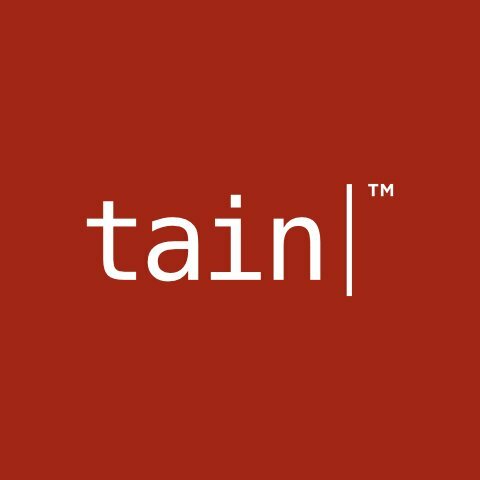 Tain is one of the most established content and technical services providers in the online gambling industry, having been founded in 1999. Tain’s strengths are its in-house products, including a market-leading gaming platform and payment gateway. Tain has also integrated top-tier game providers such as NetEnt, Evolution and Play’nGo. Poker Players International is the most prolific full service poker in the world, representing hundreds of the greatest players in the world, in addition to offering unparalleled marketing services to a wide array of corporate clients. The professionals at PPI have decades of experience in player representation, event management, corporate consulting and marketing services.